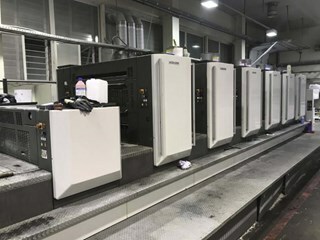 Komori began to make inroads in the European and US markets in the early 1970s with the introduction of the Sprint 25, Sprint 26 and then Sprint 28 range of single, two and four colour presses. 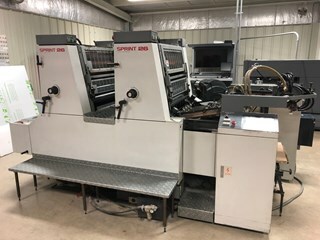 Its SRA2/25” Sprint models made their way to Europe in the early 1970s, starting with the Sprint 25 range (S225, S425) Sprint S 26 (S226, S426) and the Sprint 28 (S 228, S 428 and S 528) press. 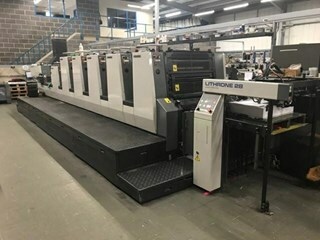 Entry into the more prestigious, high quality end of the market came with the Komori Lithrone range some years later, allowing the company to introduce refinements like Komorimatic damping, SAPC semi-automatic plate changing, and PQC print quality control. 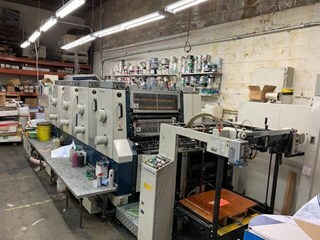 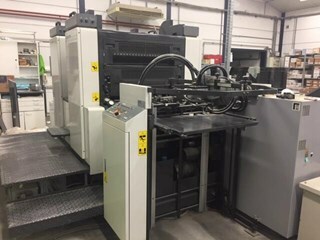 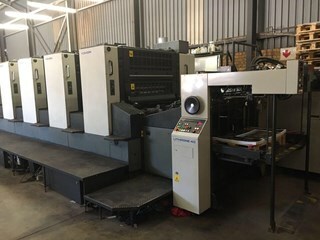 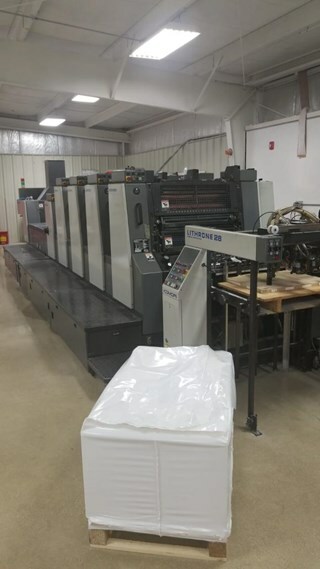 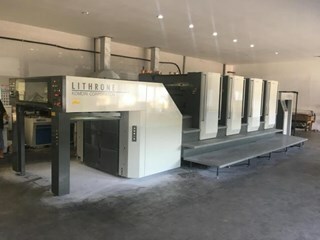 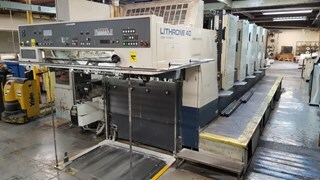 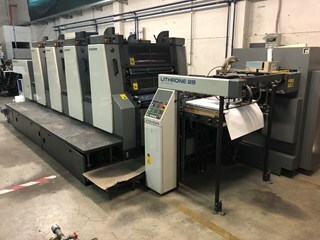 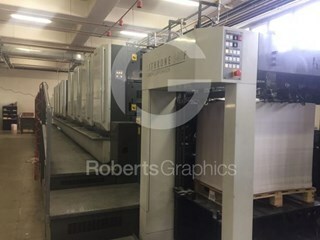 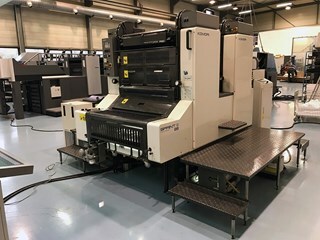 On the second hand market the B1/28” Komori Lithrone 28 is very popular on pressXchange, primarily used Lithrone L428, L528 and L628. 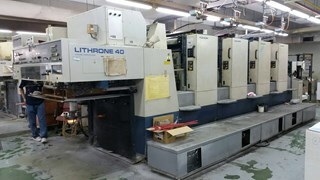 But there are even more second hand B1/40” Lithrones 40, with used L-40, LS-40 and GL-40 presses. 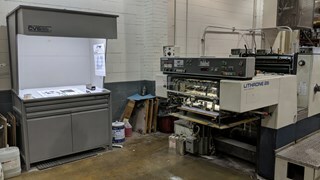 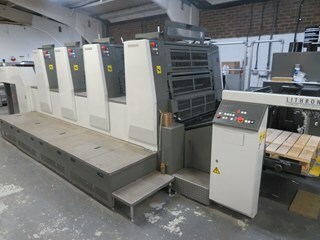 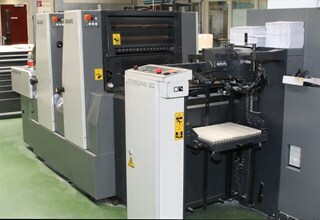 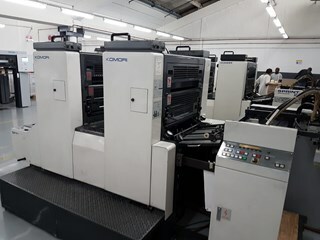 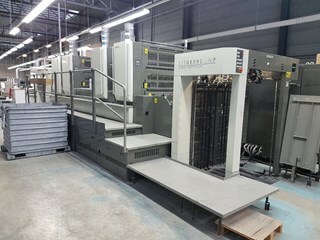 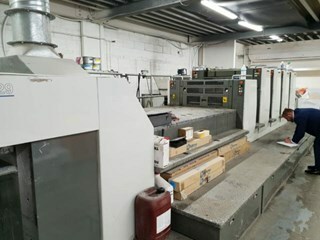 Pre-owned 4 colour Komori LS 440, LS and GL 540 five color and 6 colour Lithrone L 640+C are particularly sought after. 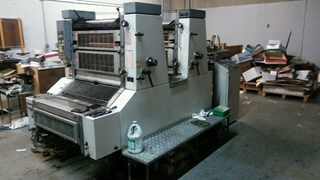 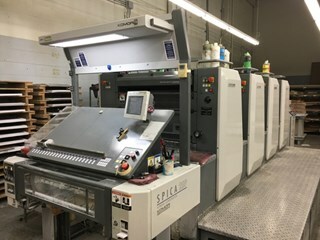 Today used Komori Spica 26 and 29 models are popular, as are secondhand Enthrone 26 and 29 presses. 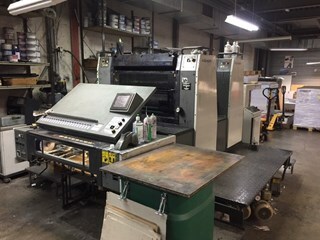 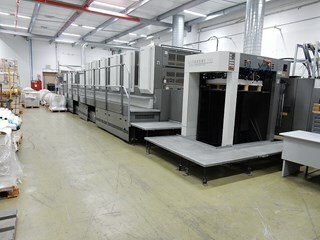 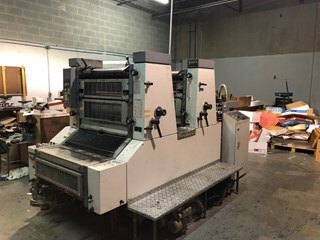 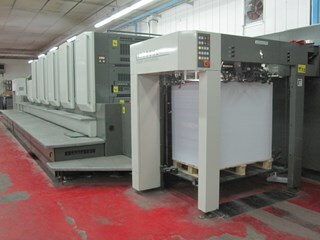 Machine Specification: 2006 Komori Spica 429P 36 Million Impressions, available immediately.